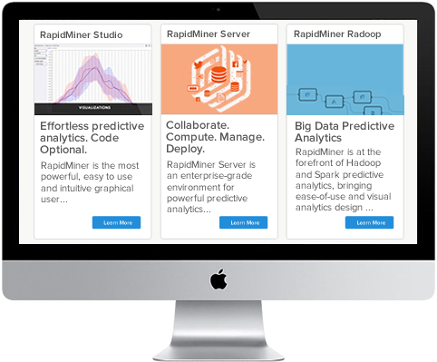 A comprehensive analytics platform consistently recognized for its ease of use, technological fit, and affordable TCO (total cost of ownership). 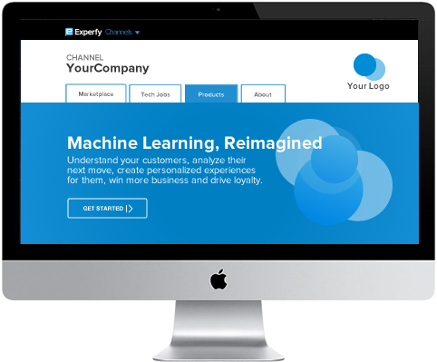 Experfy offers the only cloud-based talent platform that enables you to create a marketplace with advanced functionality such a video profiles, bidding, payment processing, time tracking video interviews and rating and reviews. 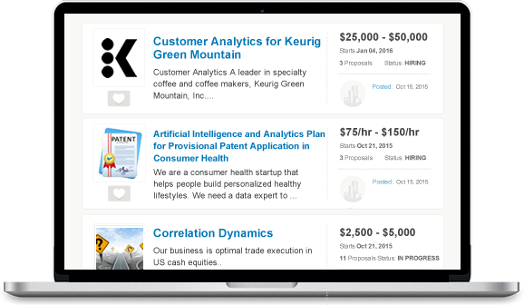 Whether your goal is to increase adoption by requiring that your software is used in project work or to find right talent or attract new clients and revenue streams, launch a co-branded talent marketplace. 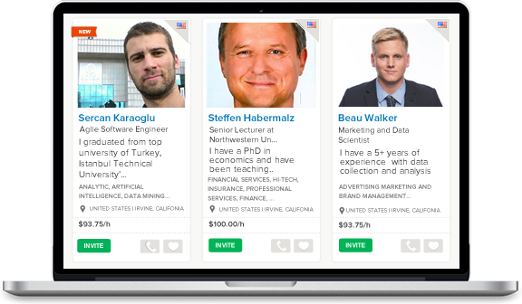 Curate from within our talent or bring your own users into your marketplace channel. 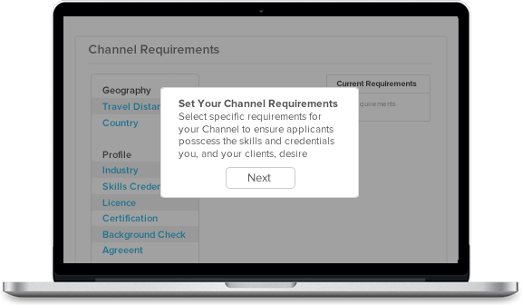 Experfy can build custom on-demand talent pools based on skills, location and certifications. Experfy's talent acquisition team works with you to create a custom criteria to enable vetting of candidates through a rigorous application process. Create your vetted marketplace by curating experts who act as your virtual consulting team supporting both your pre-sales/post-sales efforts and internal projects. 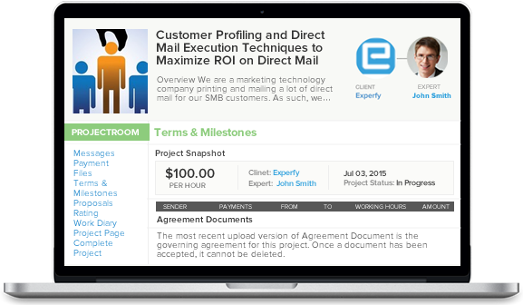 Experfy offers the only cloud-based talent platform that enables you to create a marketplace with advanced functionality such a video profiles; bidding; payment processing; time tracking; video interviews; and rating and reviews. Experfy handles all the marketplace operations by providing white-glove concierge service to your customers—from scoping and listing of a project to its management and payment processing. 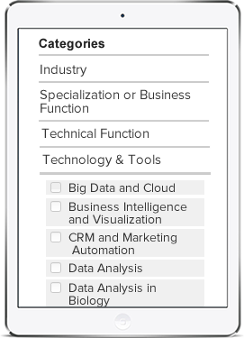 Experfy ontologists work with you to create a highly customizable taxonomy that works best for your marketplace. The same taxonomy is reflected in your talent directory and used to classify each project. Your clients and talent alike have the option to freely add tags to supplement the taxonomy. Post publicly to our entire community or only to a particular talent pool in your channel. Projects are showcased on the marketplace with detailed description, budget, client preferences and timeline. Bids are submitted with detailed proposals but hidden from the public view. Only the client can see proposal details and the amount of each bid. Using our open API, the projects posted on Experfy can be filtered and mirrored on your site and those posted on your site are also displayed on Experfy. The co-branded marketplace is customized so that it is relevant to the needs of your community. Reach a highly targeted audience with your product page and generate leads. Promote your brand to millions of industry practitioners in the areas of data, analytics, IoT, cloud, security and related high-tech disciplines. 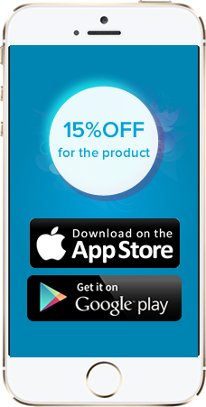 Give promotions and offers to our community of experts and attract them to your product. Quickly create courses with your pre-existing content or work with Experfy to create new training content. Easily communicate information about your company and products to the the right people. Allow training acess to your selected customers, employees, partners and prospects. 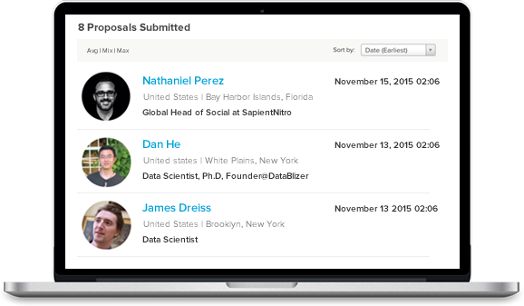 Invite trainees by sharing a simple link and track their progress on a user-friendly dashboard. Optionally, offer your training for a fee. We help you create assessments and can provide certificates of achievement on your behalf. Advanced analytics to ensure compliance with quizzes, engagement and reporting on a administrator dashboard. Automate new employee on-board training. Train thousands of people, on-demand, at anytime, from anywhere. Use your branding for your training, and certificates of achievement. Optionally monetize your courses by charging a fee for both both courses and assessments.